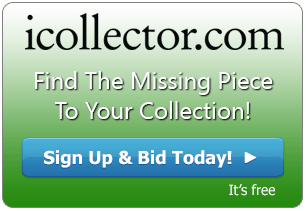 RLP Auctions is kicking off their New Year by presenting their next auction on January 28th, 2018 with live bidding on iCollector.com. 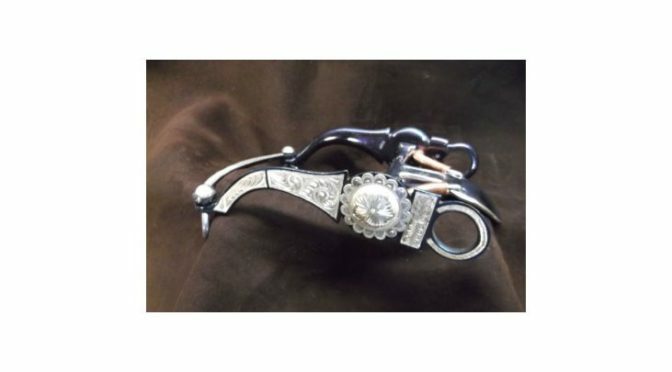 This auction has prepared a collection of over 600 lots including selections of Cowboy collectibles, Native American work, Americana, guns, gold and tack. 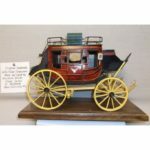 All lots are currently up in the online catalog for viewing and ready to sell to the highest bidder. The auction has a beautiful selection of basketry up for grabs. Lot 1 kicks off the sale with a pair of vintage baskets. The first is Pimo and measures 9.5 inches by 3.5 inches, and the second is a Papago basket measuring 9 inches by 2.5 inches. Lot 2 is a featured basket and is a beautiful NW Bird Motif Basked that measures 11.5” by 5”. Lots 15 and 16 present two tightly woven baskets with beautiful designs and in good condition. 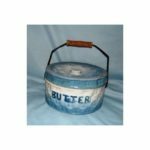 There are over two dozen lots with baskets available in this auction and all items have a selection of photos and open for $10 selling to the highest bidder. Lot 57 features a Marked WWW (Wes Wimmer) Silver Overlaid Bit with a camel cheek, halfbreed mouth ,and a slobber bar. This is a great looking piece and opens for only $10. 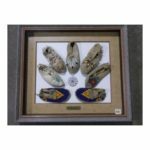 Collectors interested in bits should look at the more than 40 offered up in this sale. Over a dozen Winchesters hit the auction block in this sale. The top feature is Lot 206. 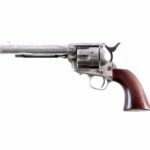 RLP Auctions is offering a Winchester Saddle Ring Carbine 94 Lever Action Rifle. As with all pieces, this opens for $10 and hammers after all bidding activity. They have put up an array of photos in the online catalog and are able to answer any questions on the firearms up for sale on January 28th. The auction opens for live bidding at 12PM Mountain Time on Sunday January 28th, 2018. Included in the live bidding will be an audio feed to deliver the action anywhere in the world. Absentee bidding can be done at anytime leading up to the sale. RLP Auctions has carefully studied each piece up for sale and will be happy to answer any questions through email or telephone.